7th Grade Parents! Padres del 7mo grado! Please make sure to get the necessary vaccines for 7th grade! Por favor asegurense de obtener las vacunas necesarias para el 7mo grado! 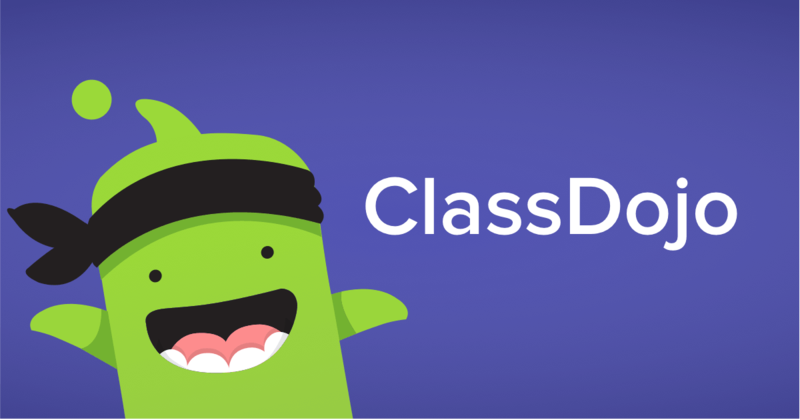 This year, we will be starting to use Class Dojo as a way to communicate between parents/families and teachers about the daily behavior of their student. Los Angeles Team Mentoring is proud to serve the students and parents of Para Los Niños Middle School through the TeamWorks program—a weekly mentoring program that takes place on Thursdays from 3:15 Pm-4:45 Pm. Keep All CELL PHONES OFF! If we see it then it will be confiscated.